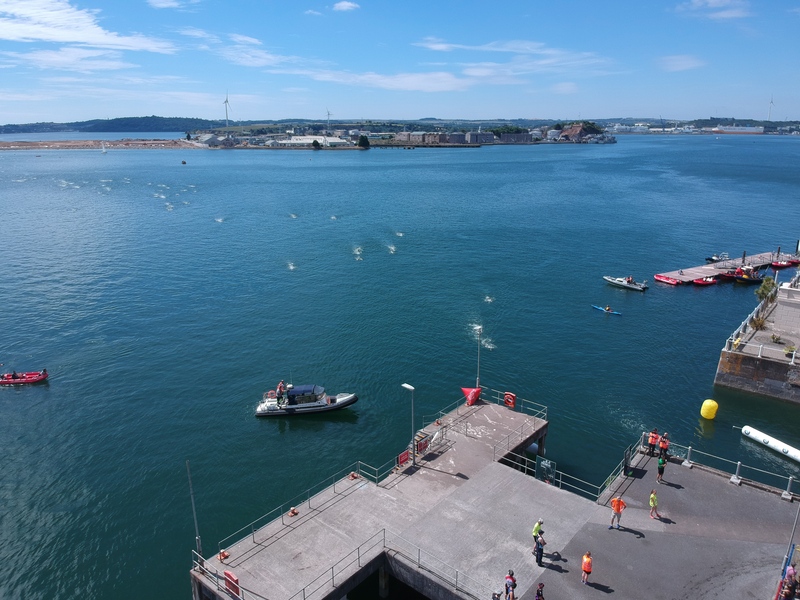 Thanks to everyone who took part, volunteered to help and everyone that made Jailbreak 2018 a great day! 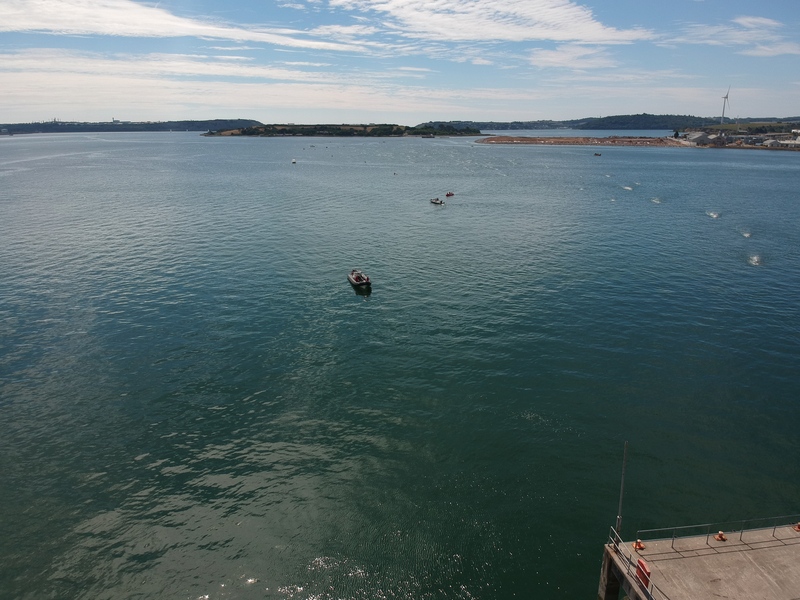 The tide doesn’t wait-if you miss the boat you miss the race. 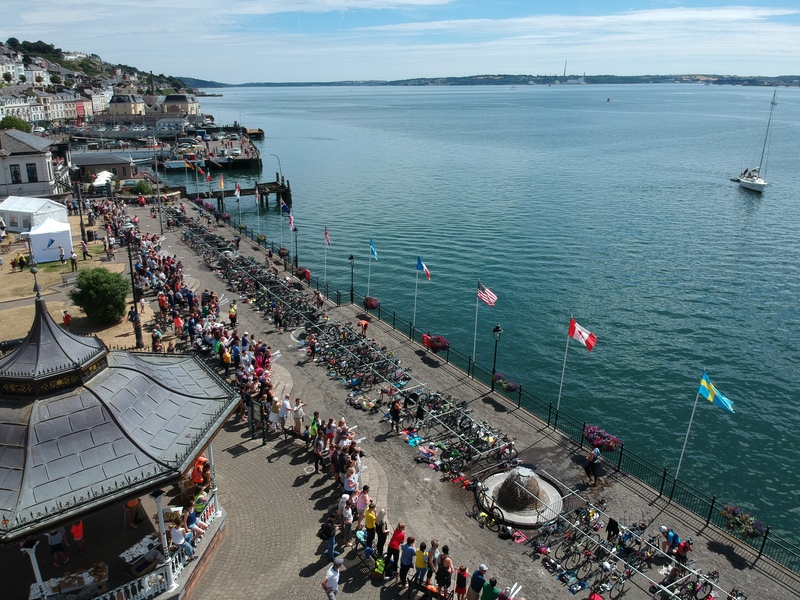 Please DO NOT BE LATE. 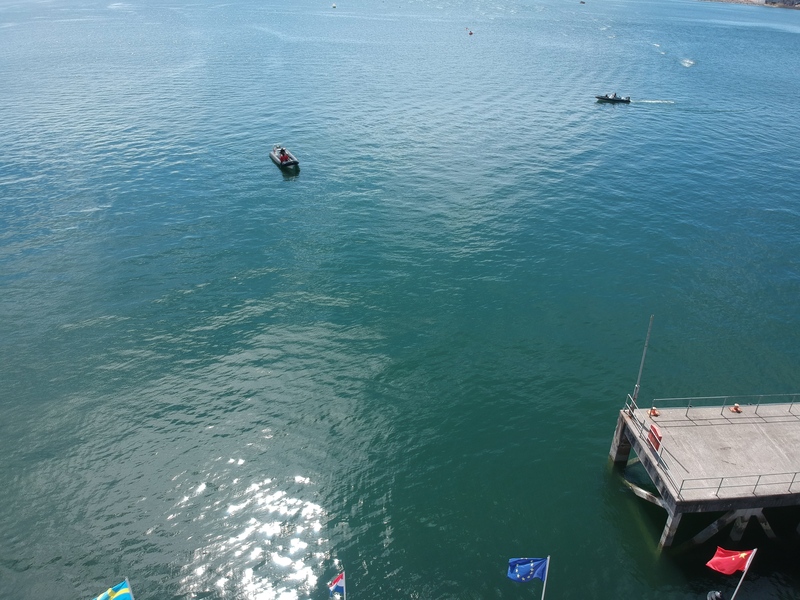 Once the boats are gone they are gone!! 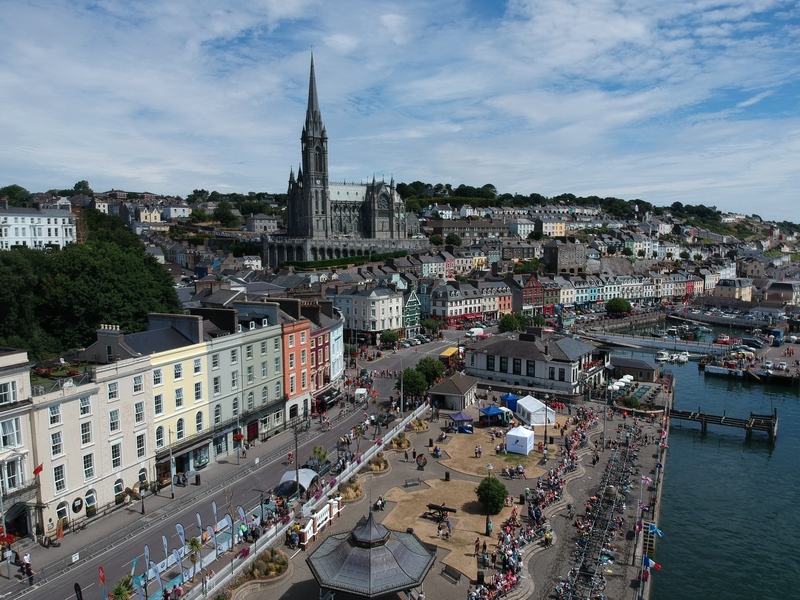 If you are still having difficulty please call 012741032, this is the Tri Ireland office and they will be happy to help! 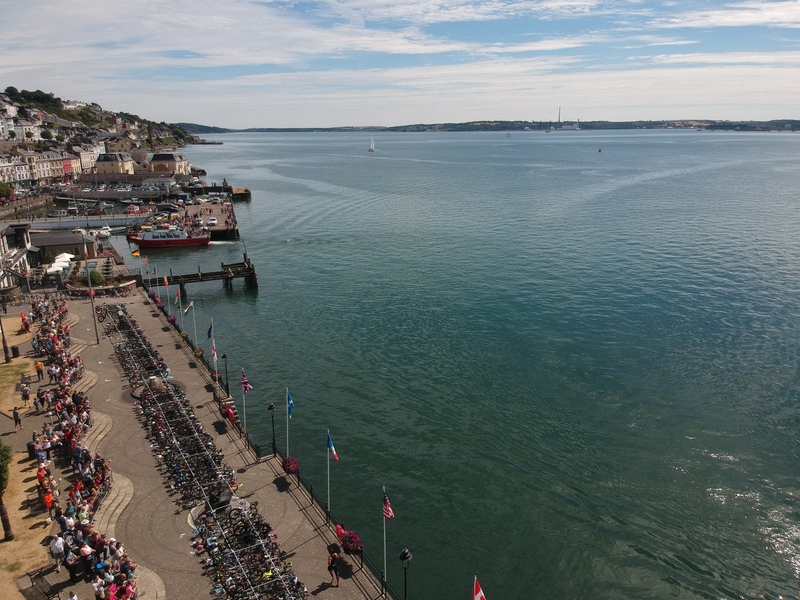 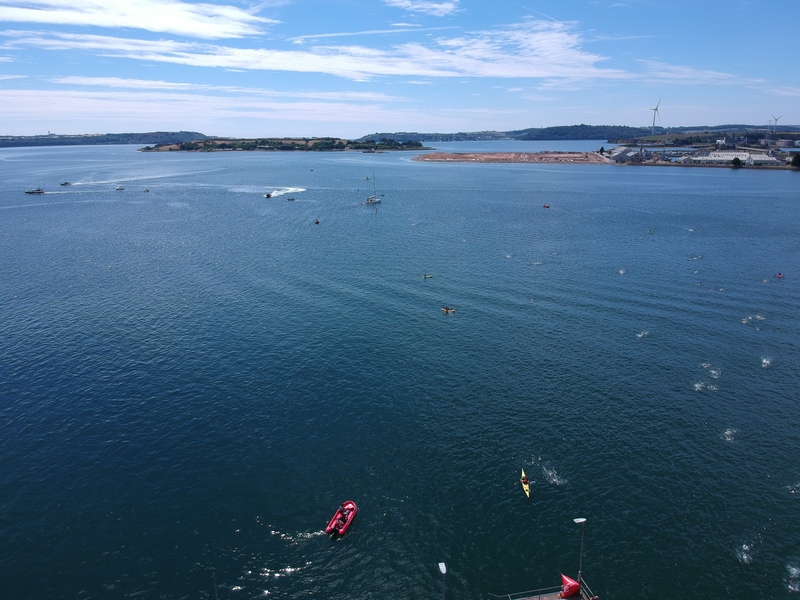 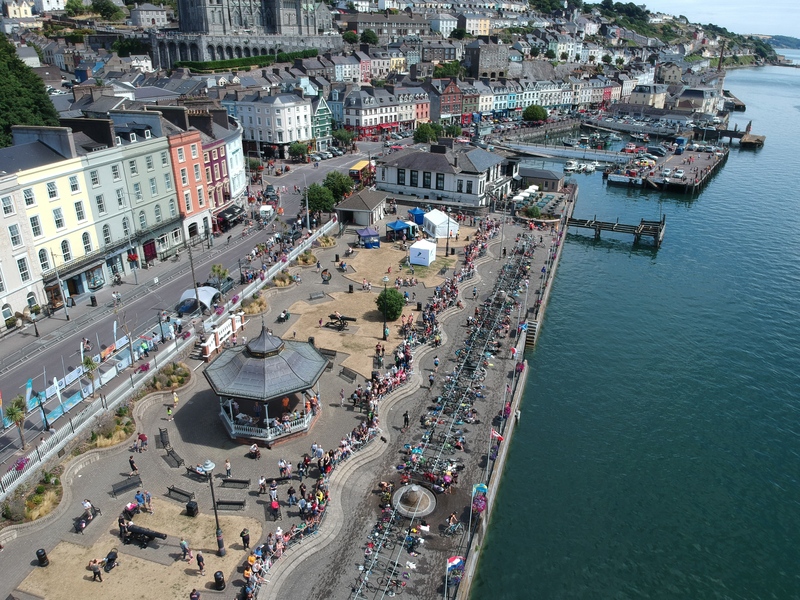 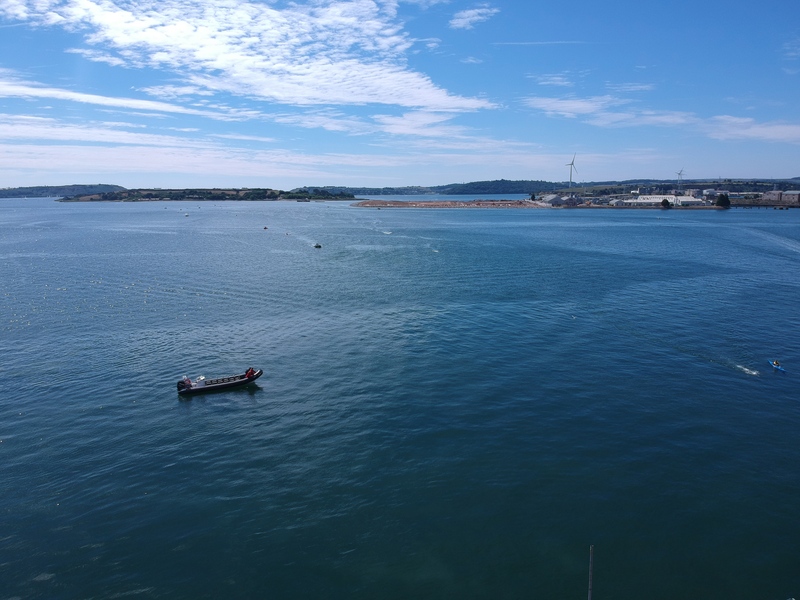 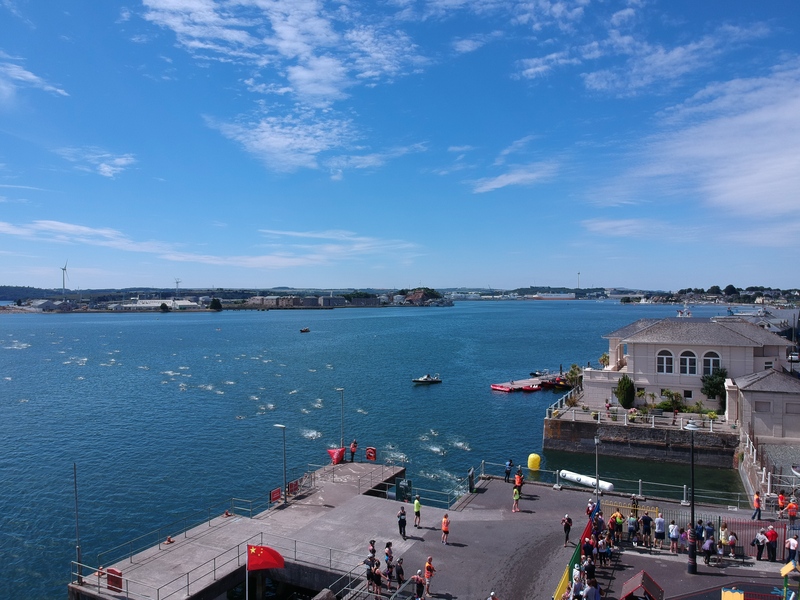 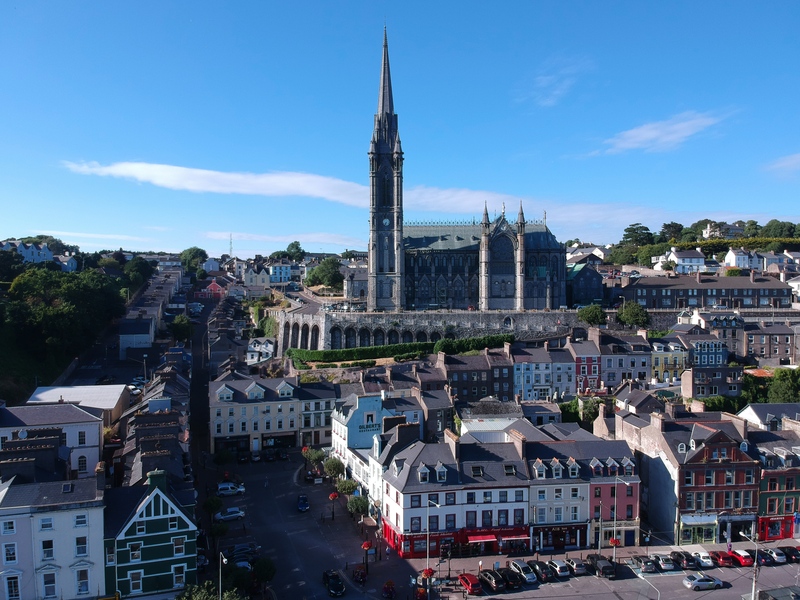 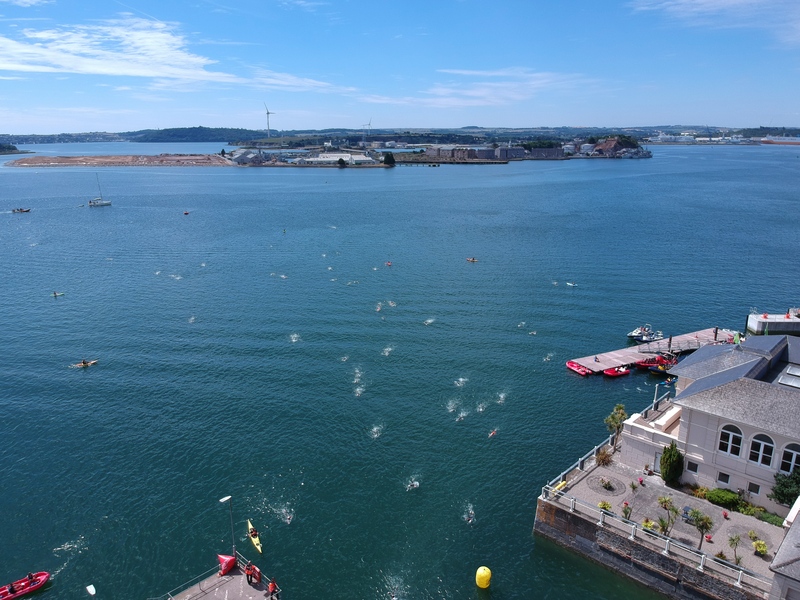 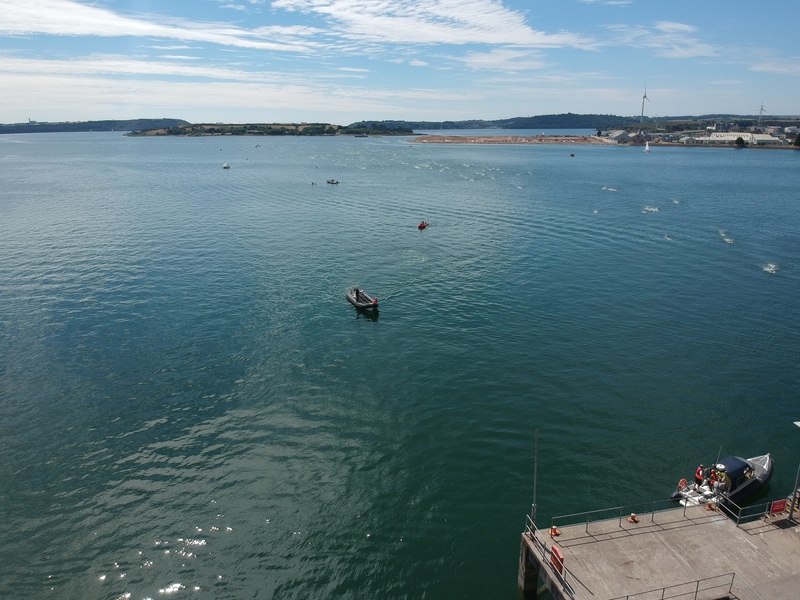 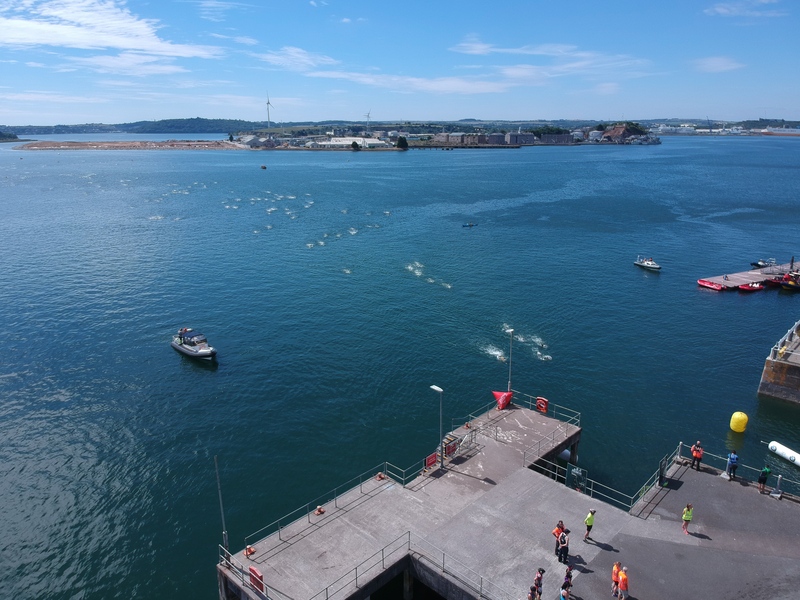 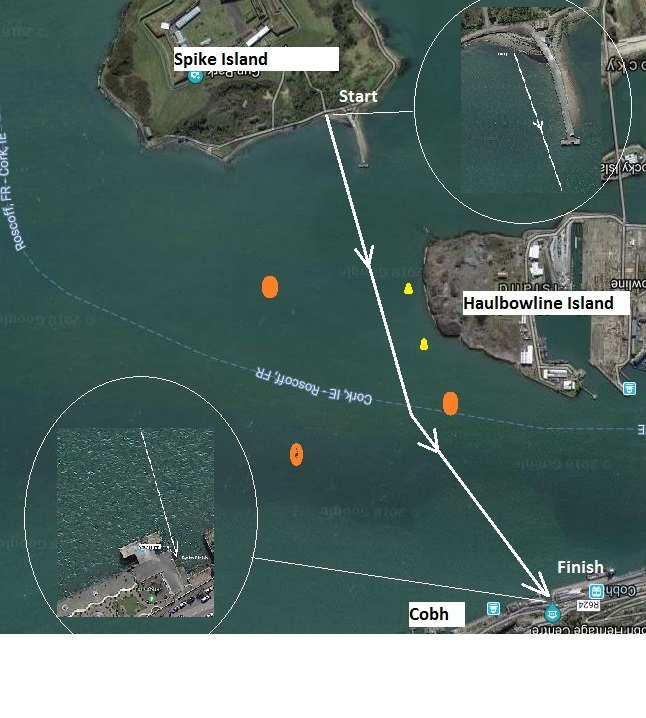 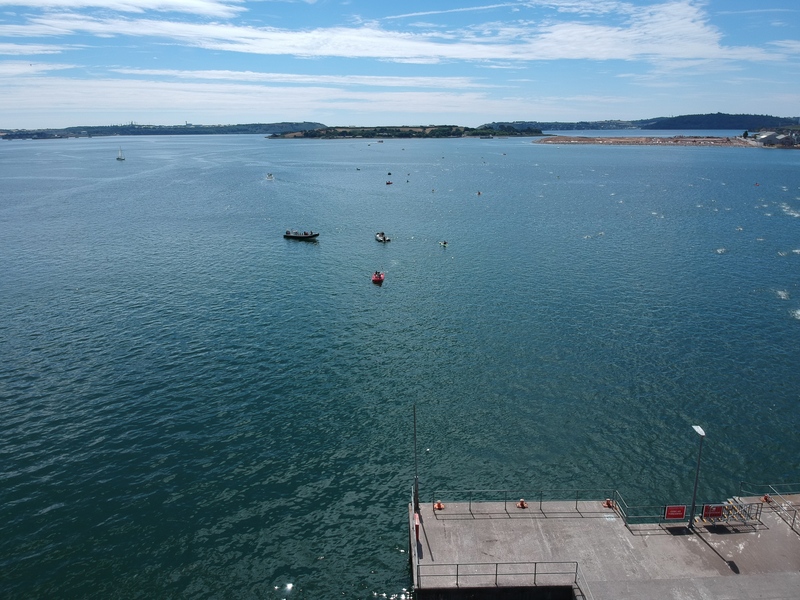 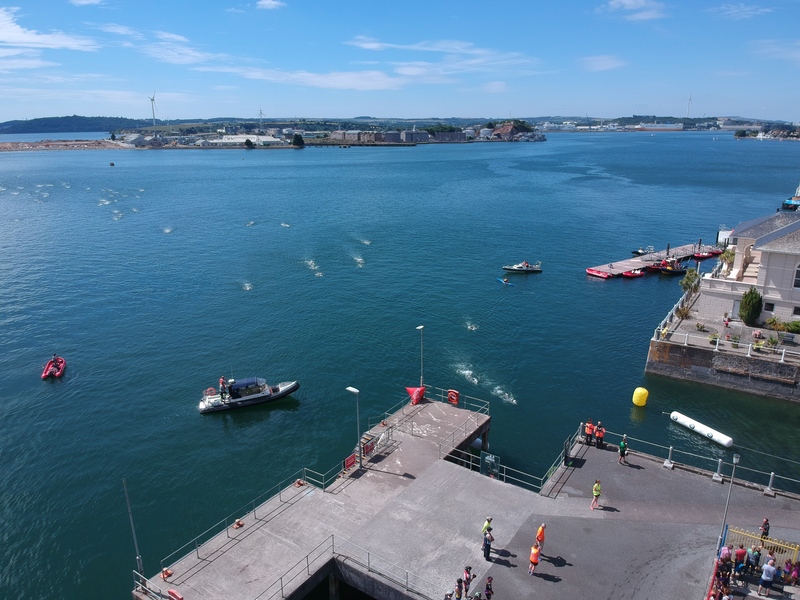 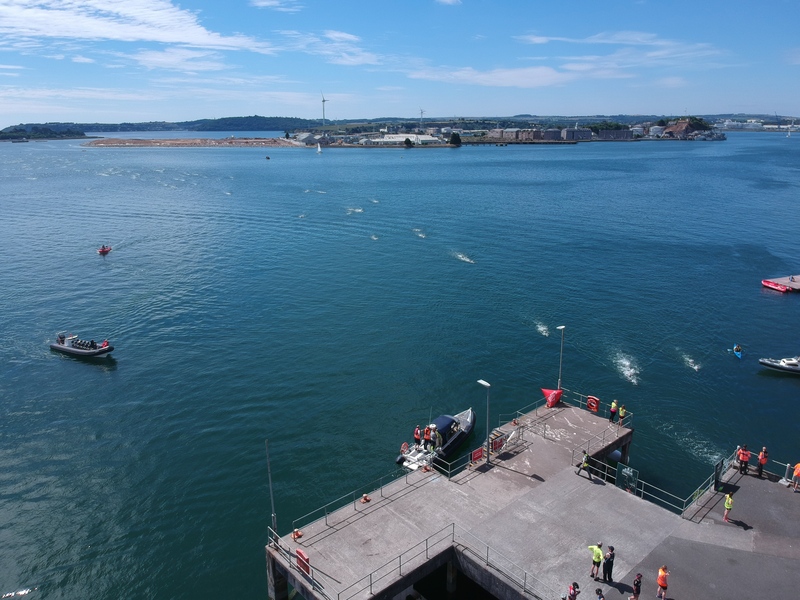 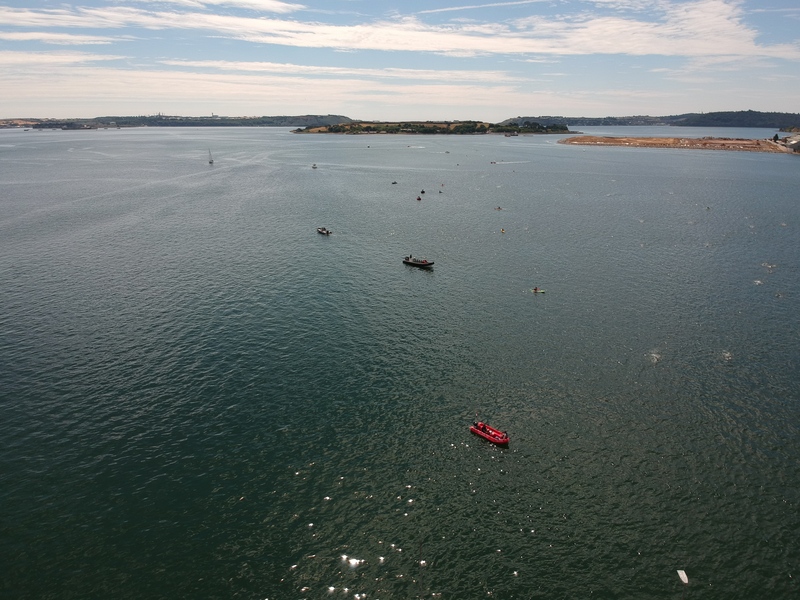 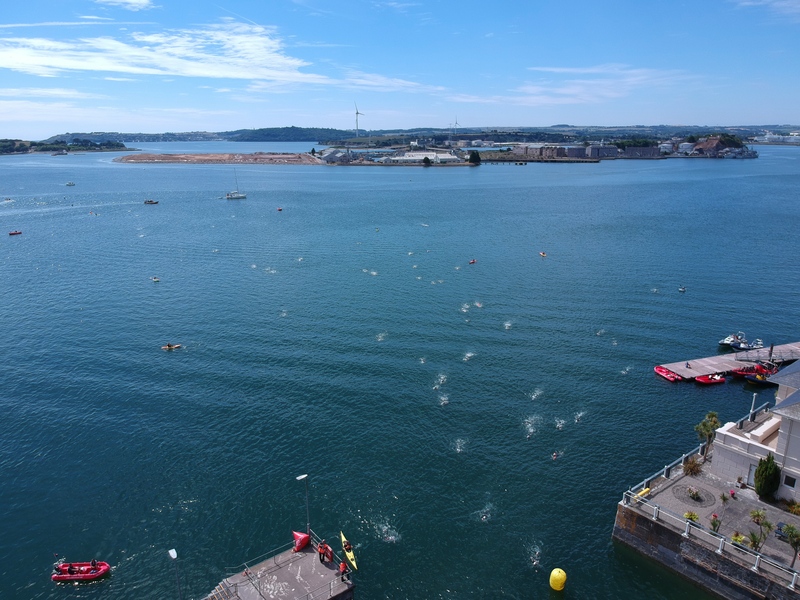 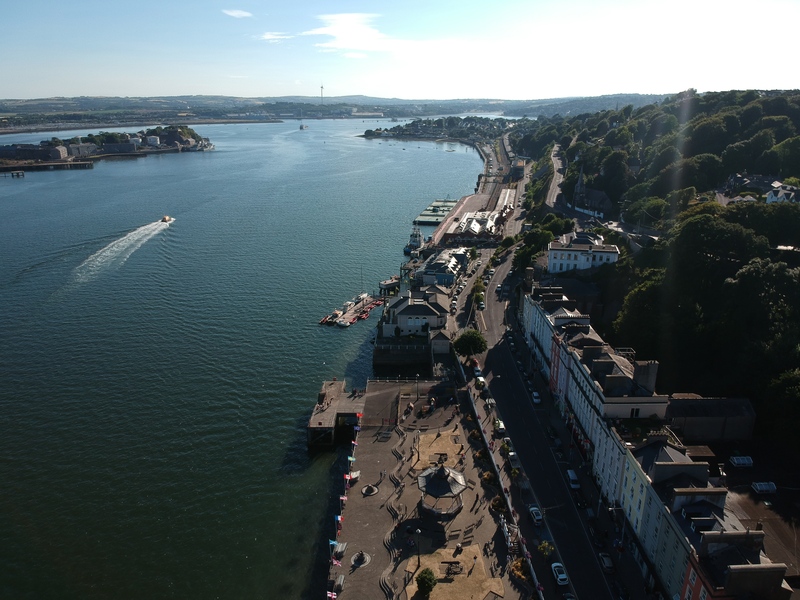 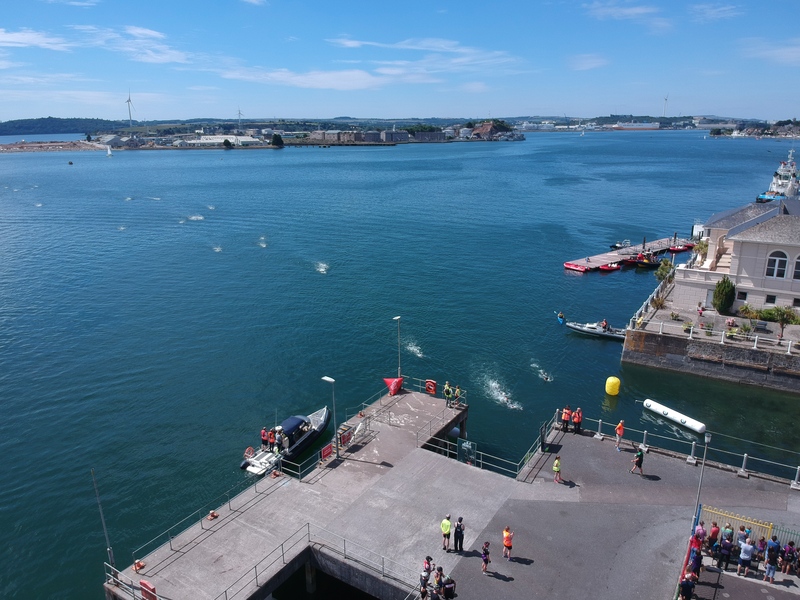 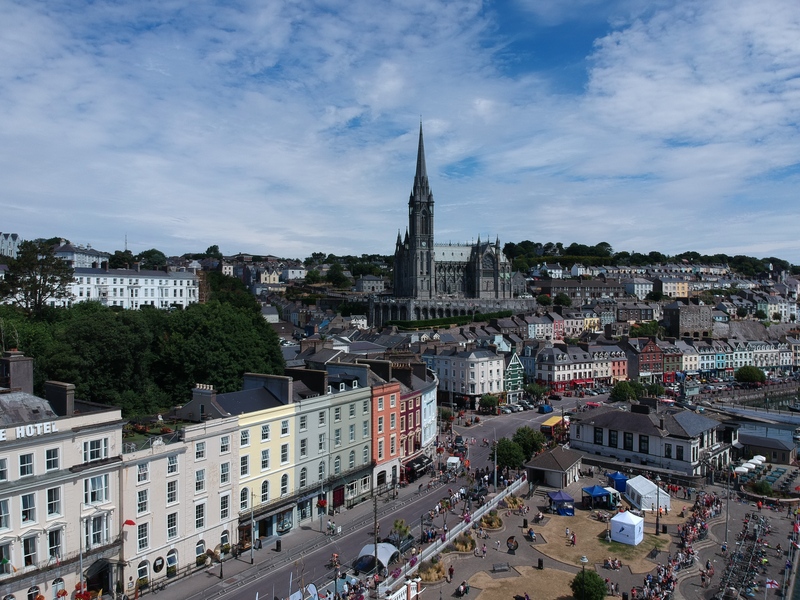 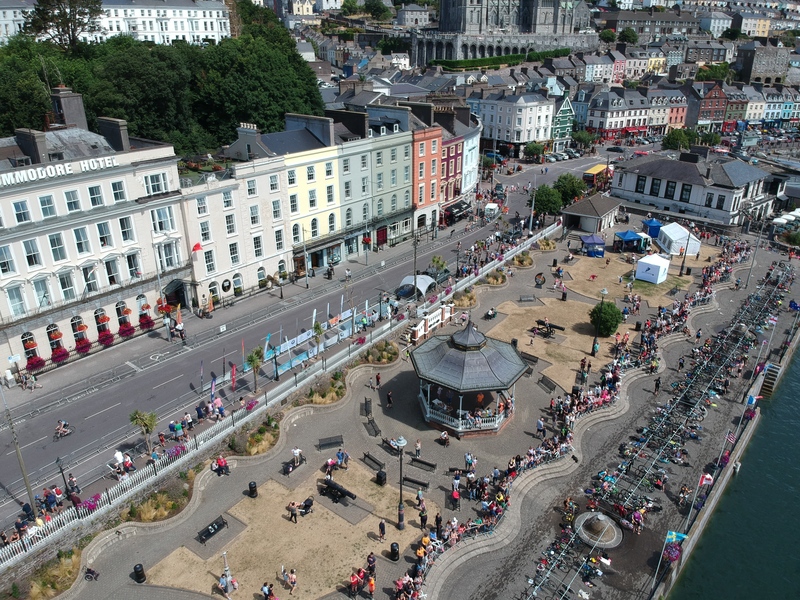 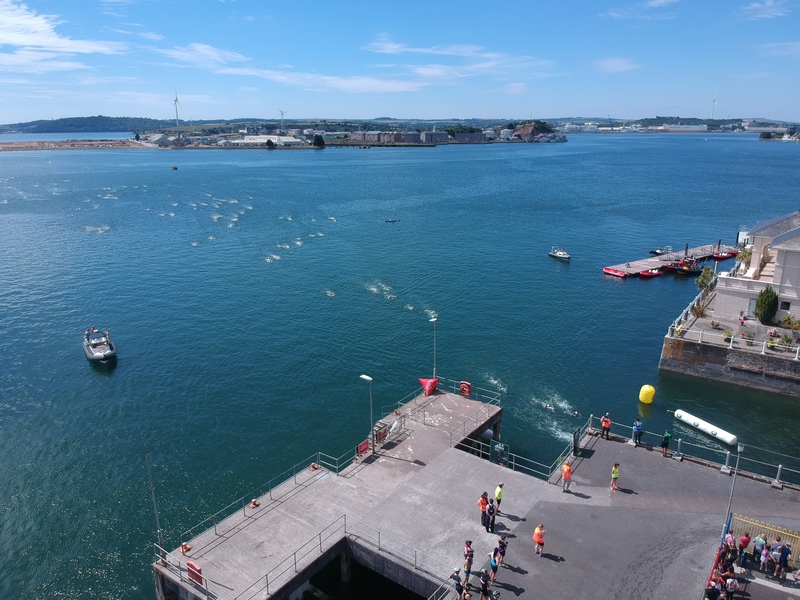 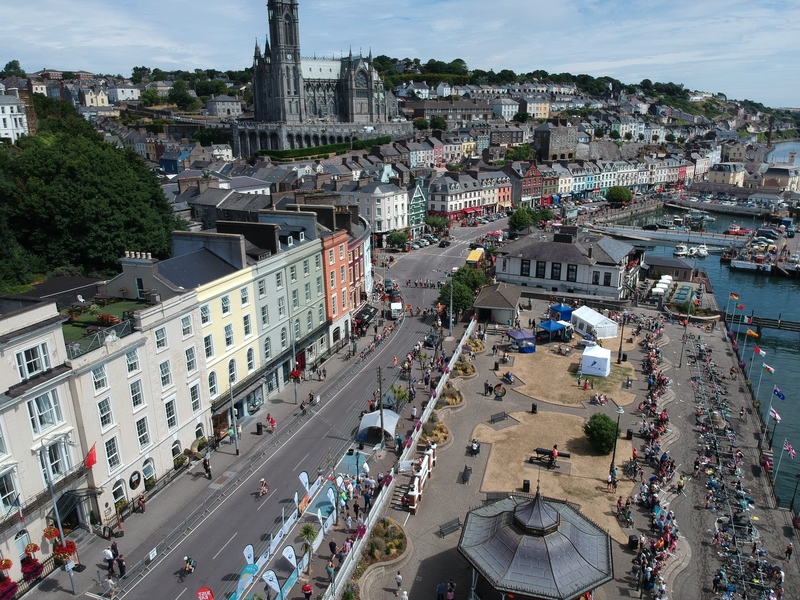 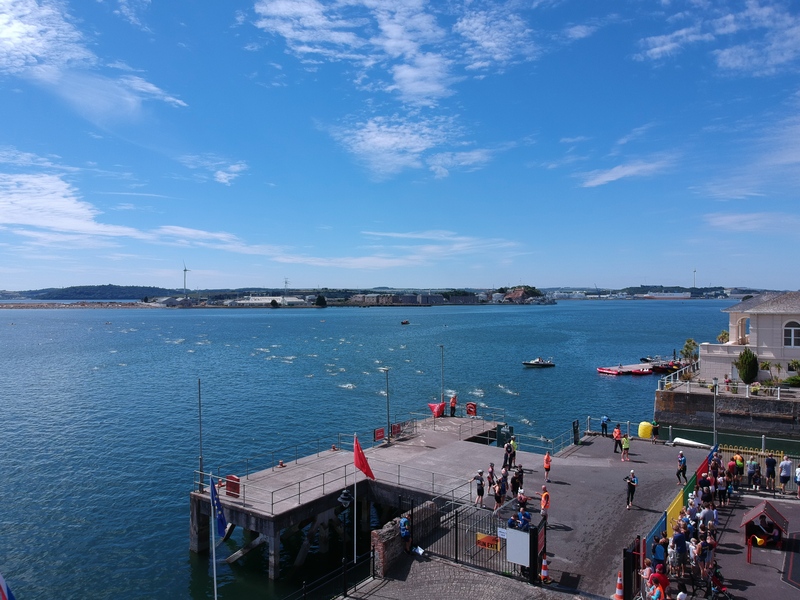 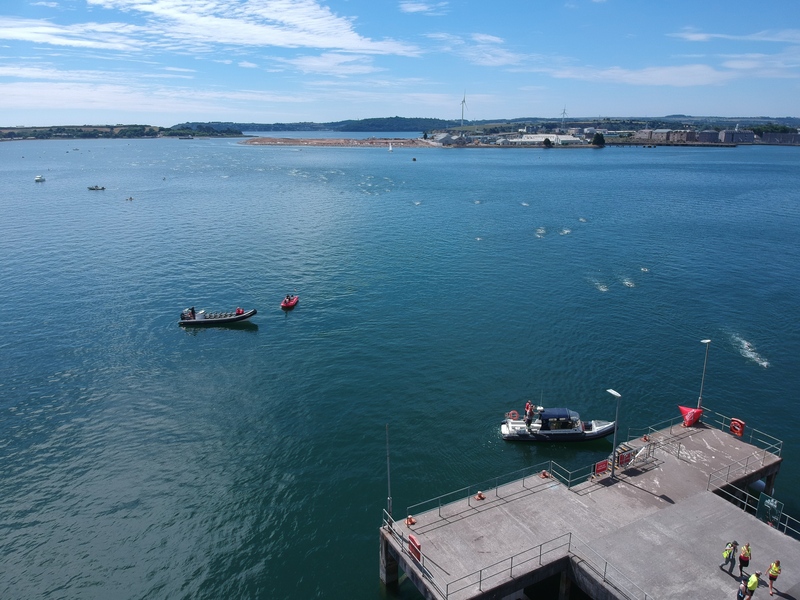 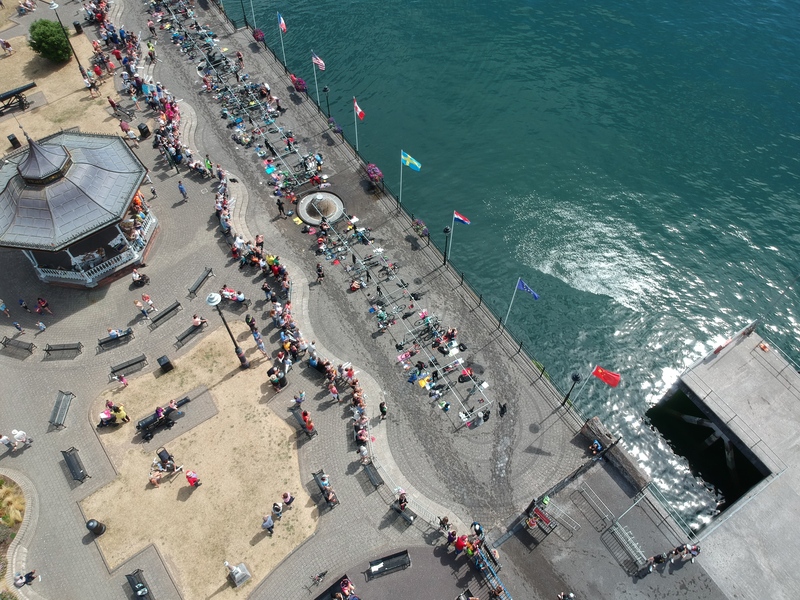 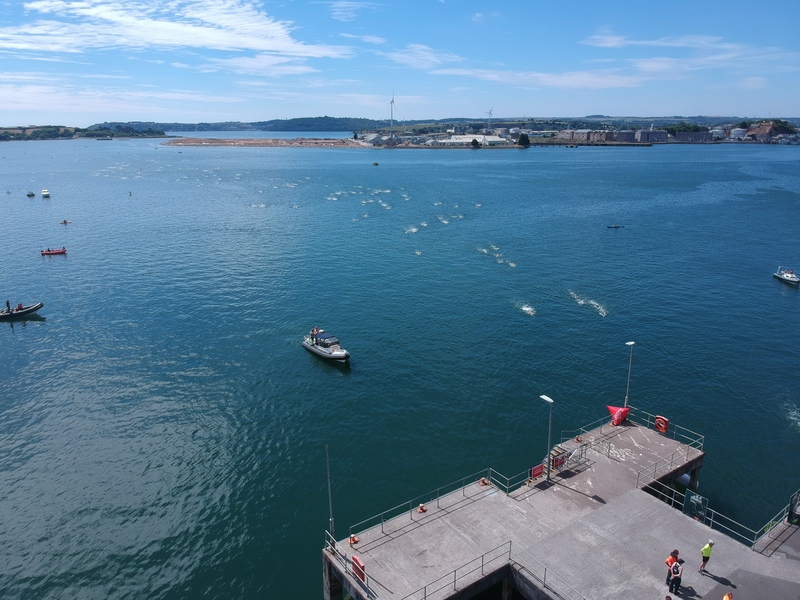 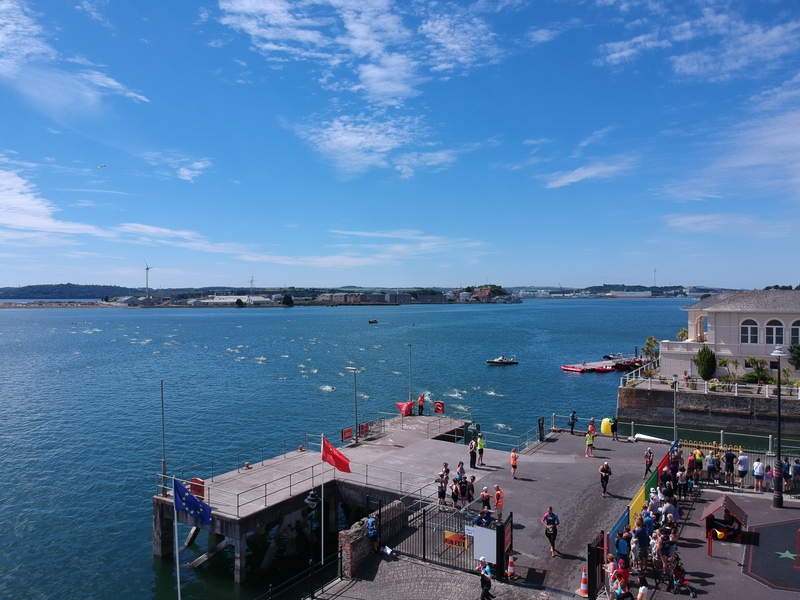 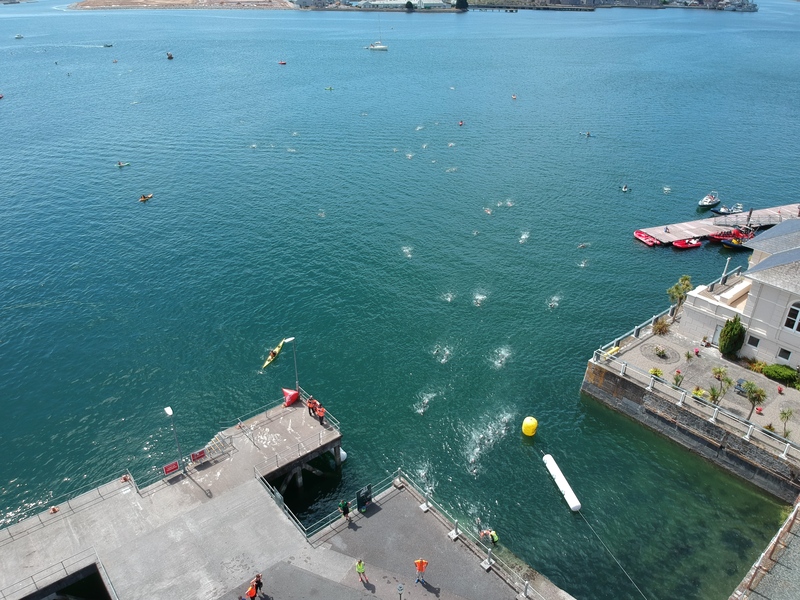 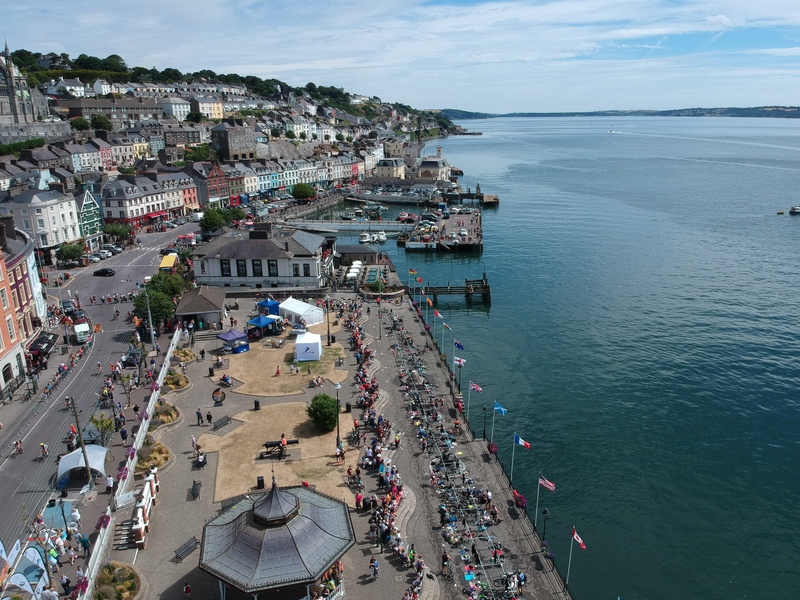 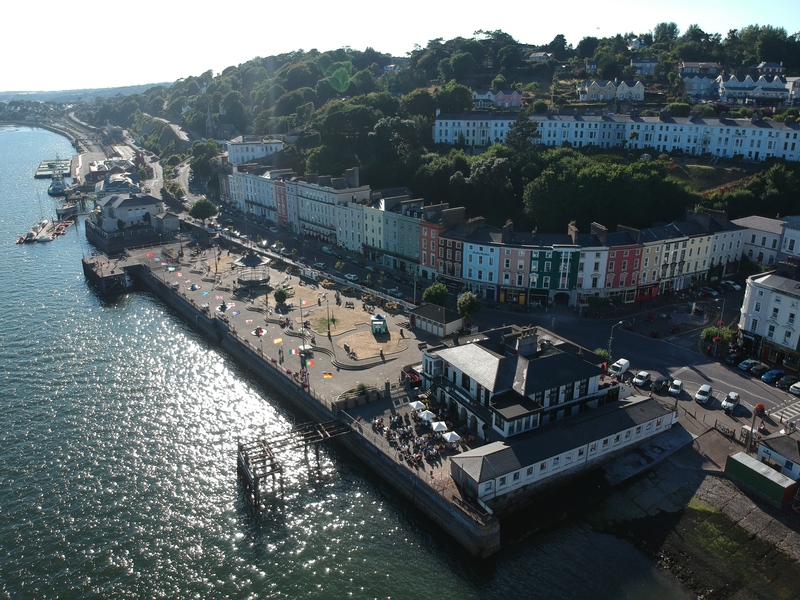 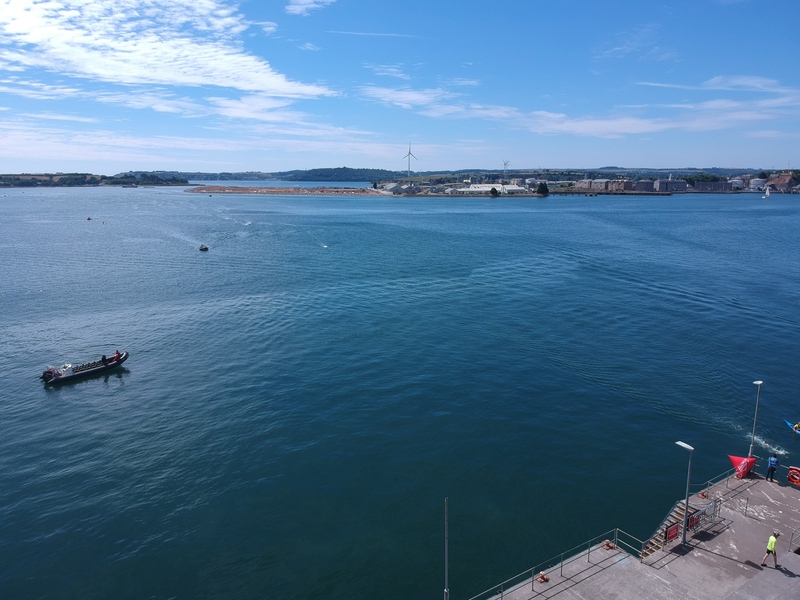 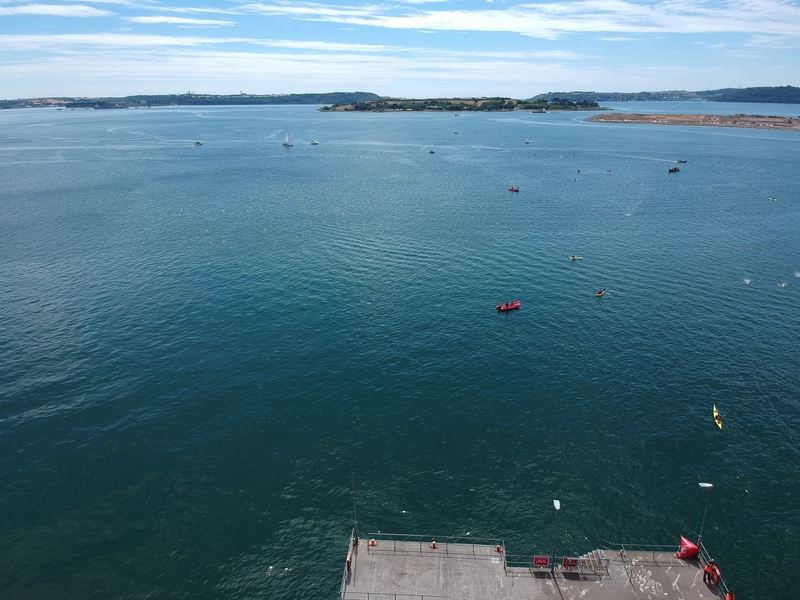 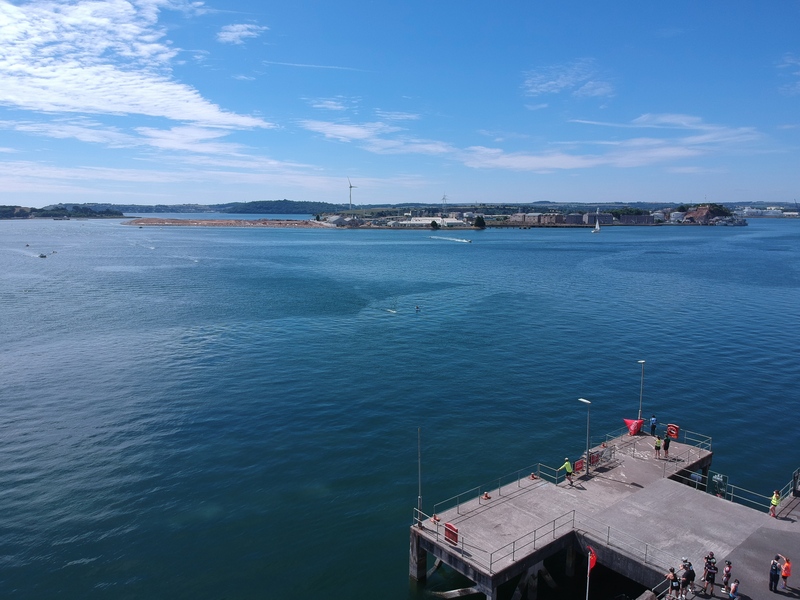 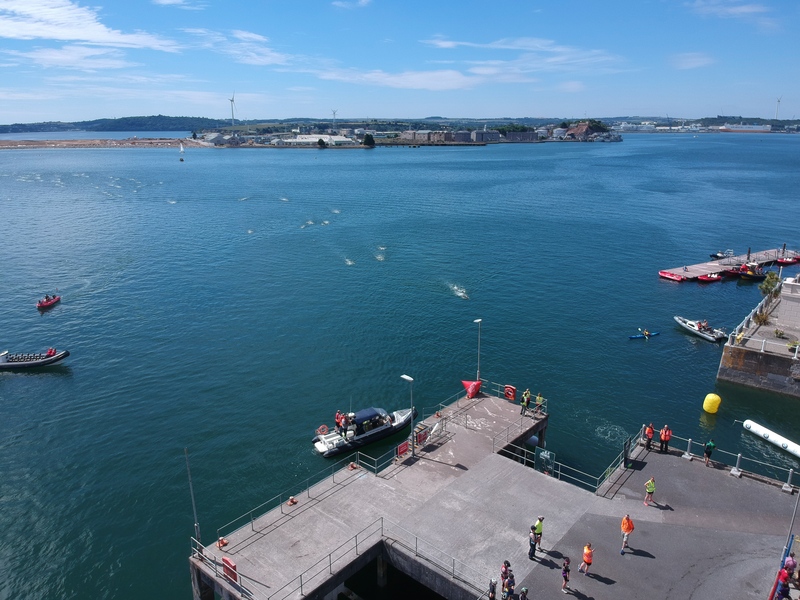 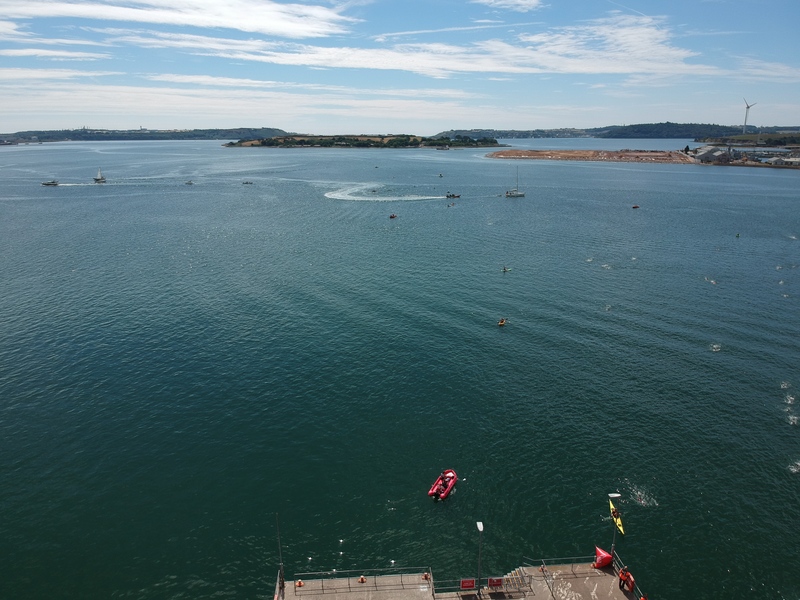 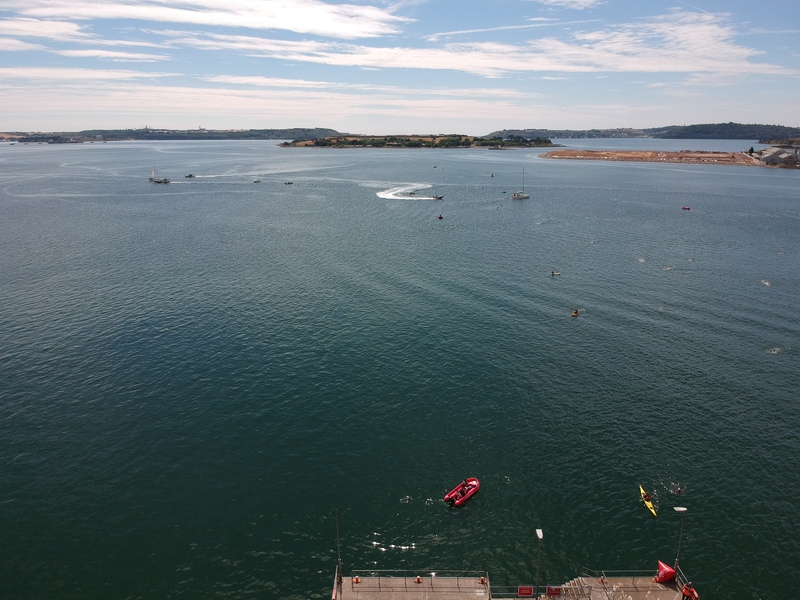 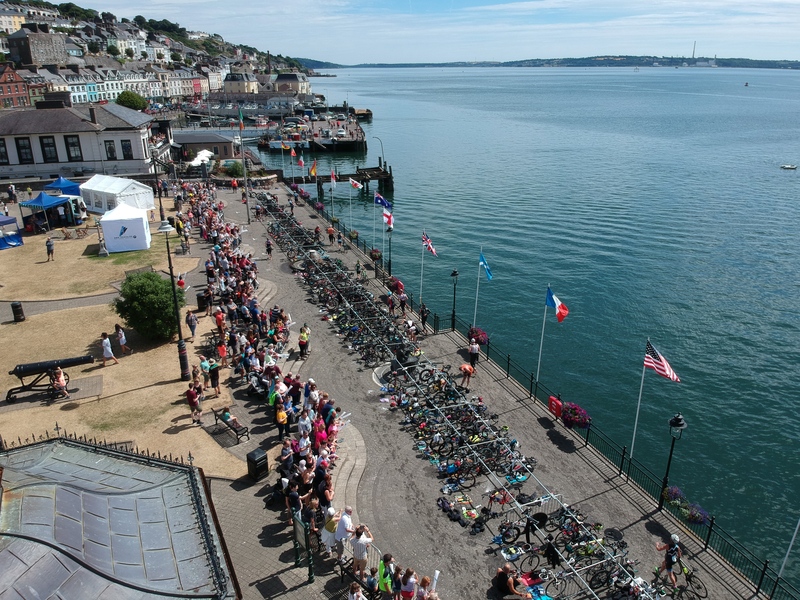 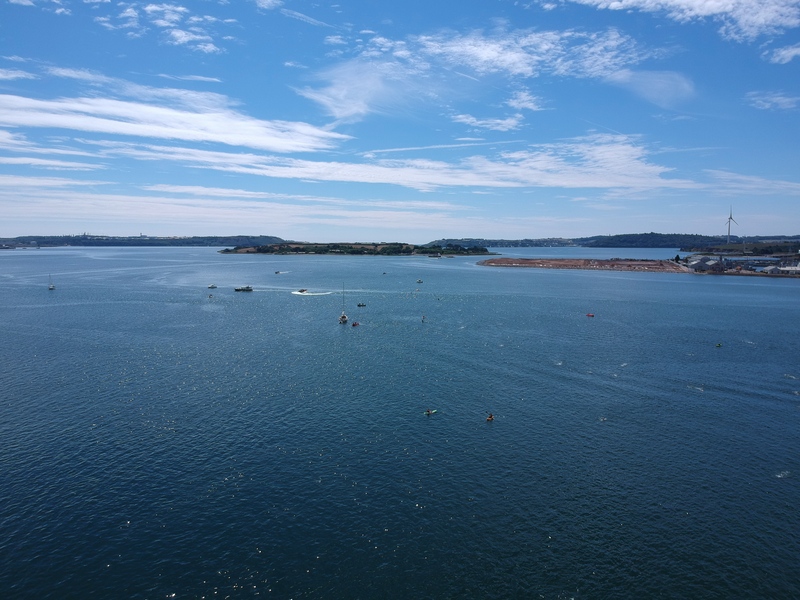 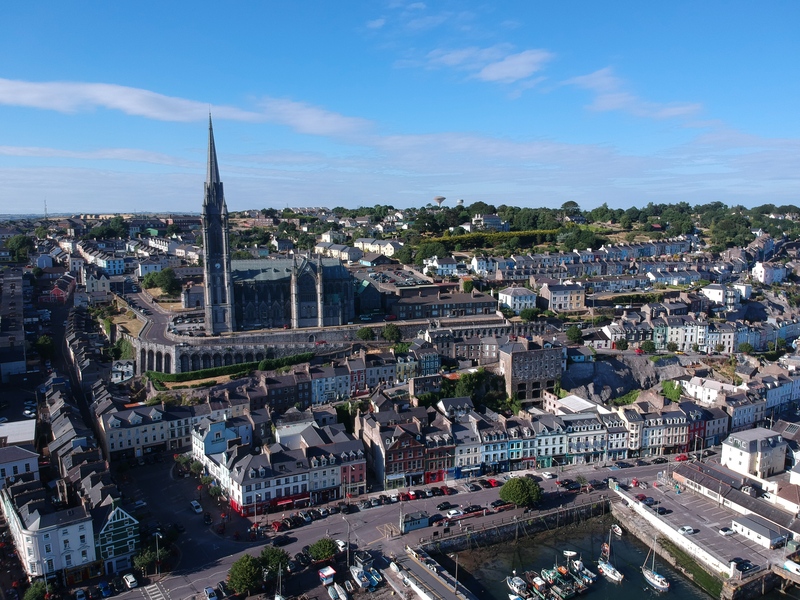 Cobh Triathlon Clubs flagship event will take place on Saturday July 21st in the historic town of Cobh. 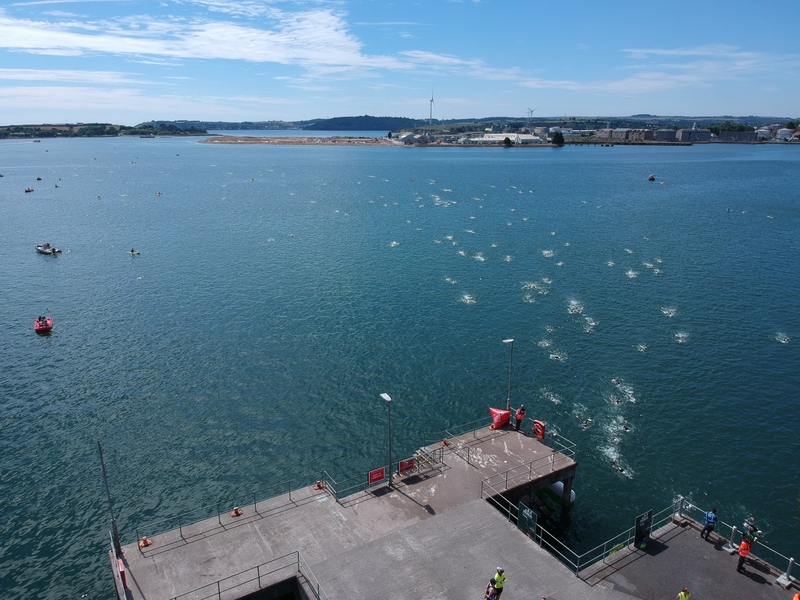 This is a Triathlon Ireland National Series sanctioned event with olympic distance only this year.